The Frescobaldi family selected Vecchie Viti to continue the tradition of reserving a private-collection wine for each new-born family member. This wine, sourced from the oldest, and most deeply-rooted vines at the Castello Nipozzano, displays superb complexity and harmony of all its components; it matures 24 months in large oak botti, in accord with venerable Tuscan tradition. This is elegant, with perfumed aromas of rose, currant, cherry, licorice and spice. It also displays pretty blueberry and light vanilla character. We found it racy and firm, showing fine harmony and a long, spice- and mineral-tinged after glow. 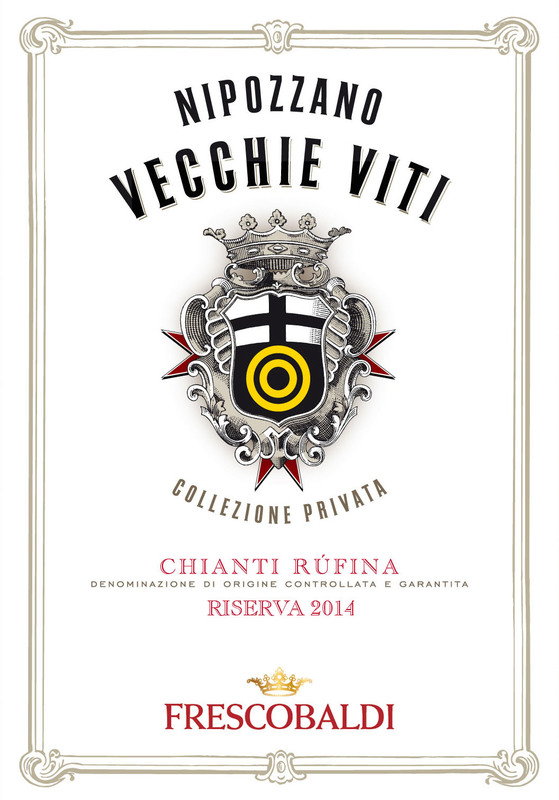 About $30 a bottle, Vecchie Viti easily brings out the best qualities in a classic Tuscan chianti. The Marchesi de’ Frescobaldi is one of Italy’s oldest wineries, with a history dating to the 1300s. The family has included medieval knights, bankers, lawyers and patrons of the arts. The Marchesi de’ Frescobaldi is one of the most significant wine producers in Italy, with nine estates—and roughly 2,500 acres—in Tuscany. The family has been growing wine since the late 19th century, when they became the first in Tuscany to import and plant French vine cuttings. Because they have been producing wines for more than 700 years, to experience Frescobaldi is to glimpse the history of Florence, from the Middle Ages to the present day.